The router also supports Client filter, Mac filter, Websites function, and you can define parental control as well by being able to block domains. 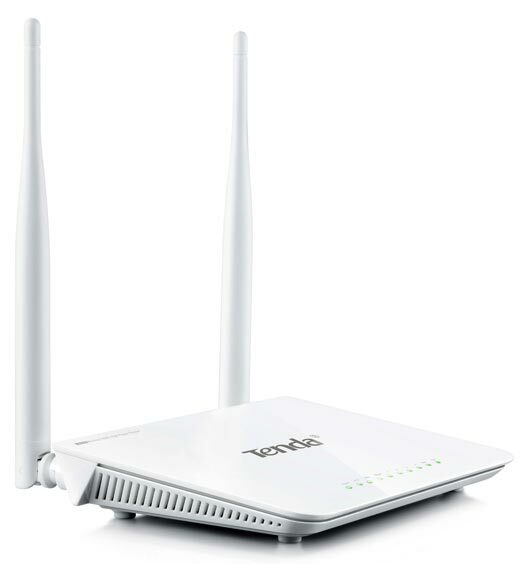 The Tenda router comes with a Universal Repeater technology that helps in extending wireless coverage. If we compare the Universal Repeater technology with the traditional WDS technology the former has an easier setup and has better performance and compatibility. The router also has multi-level wireless encryption options to provide advanced wireless security. We can name them as 64/128 bit WEP, WPA-PSK, and WPA2-PSK. The router is 33.3 cm in height and 7.4 cm in width and weighs 812 g. It supports 802.11B, 802.11G, and 802.11n wireless types. The Tenda TE-W309R Router price starts at INR 1,599 in India. Tenda TE-W3002R Wireless High Power Router full specs and reviews as of Apr 2019. Buy it here!